Many children with mild symptoms of autism (referred to as Level 1 autism spectrum disorder) enjoy playing popular video games with their peers. Playing popular video games allows them to share an interest with other kids their age, practice and improve social skills, and learn a variety of problem-solving and executive functioning skills. Playing popular games also helps children affected by autism relate to their peers, provides them with an opportunity to excel at something of interest, and often produces increased levels of interaction with others. Here are five popular games that help children with autism spectrum disorders get connected with their peers. 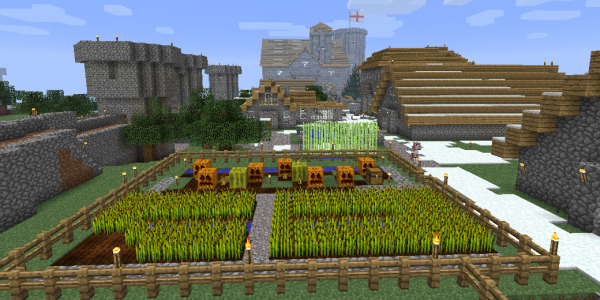 Minecraft provides a safe setting in which kids with autism spectrum disorders can practice social interaction by encouraging cooperation and communication. Self-control, regulation of affect, goal-setting, and flexibility are all skills exercised in the game. 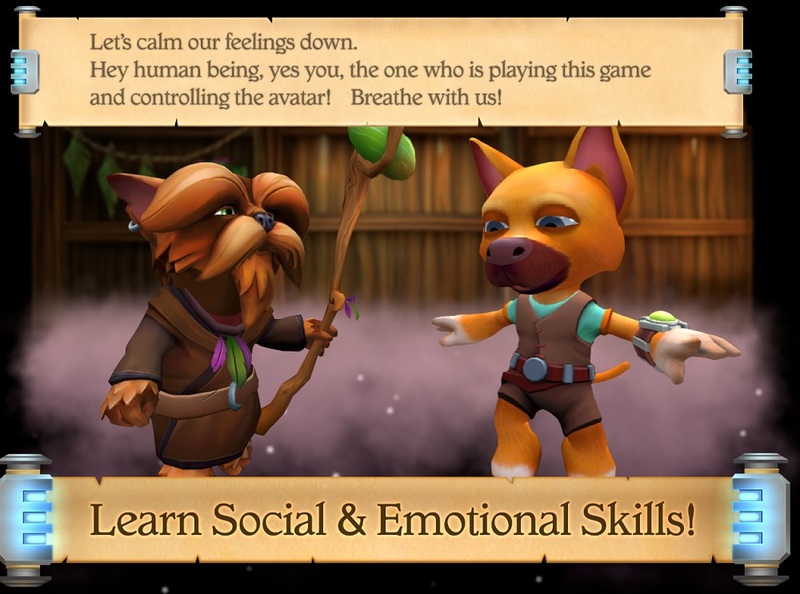 If… is an engaging game that helps children exercise social and emotional learning (SEL) skills. If…’s in-game lessons are easily translated to the real world, and the outcome of the story depends heavily upon the kinds of choices that players make within the game. 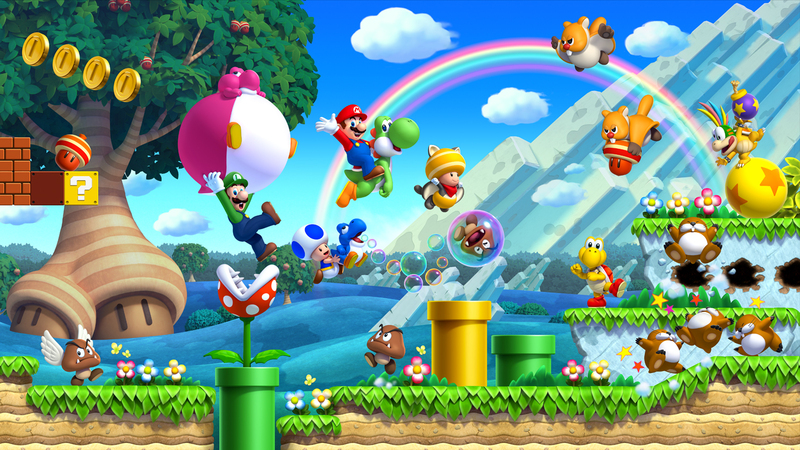 New Super Mario Bros. U is a game for the Nintendo Wii U that heavily utilizes the console’s motion sensor peripherals. NSMBU not only exercises motor skills, it challenges players to work cooperatively to complete tasks. 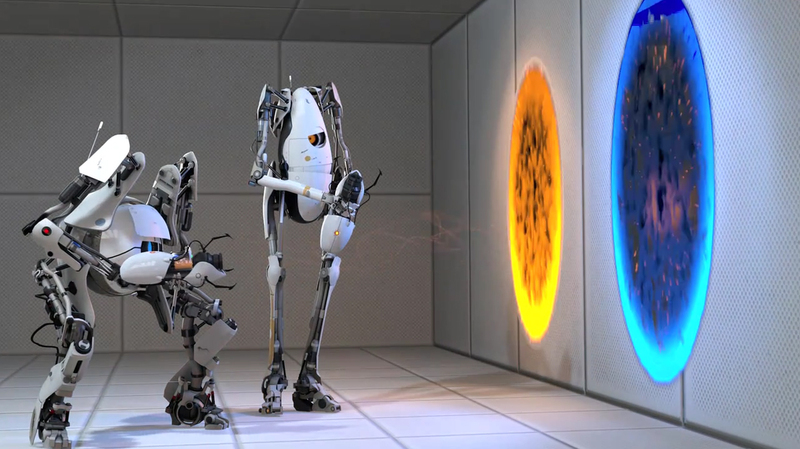 Portal 2, like Minecraft, is a highly popular console game that encourages experimentation and flexibility. Its cooperative play feature offers an opportunity for exercising communication and social skills, self-awareness, and self-control. 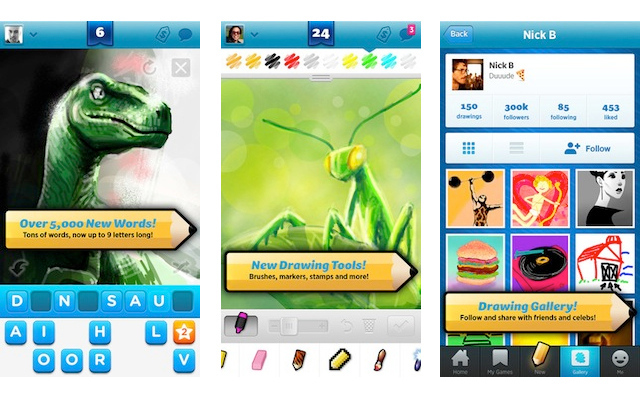 Draw Something 2 is a mobile game that utilizes device touchscreens, making it ideal for fine motor skill development. Similar to Pictionary, the game challenges players to draw terms, phrases, and references clearly so that their partners can answer correctly.